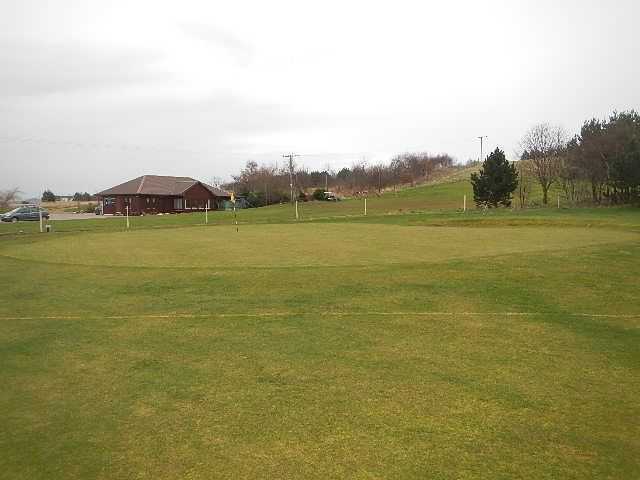 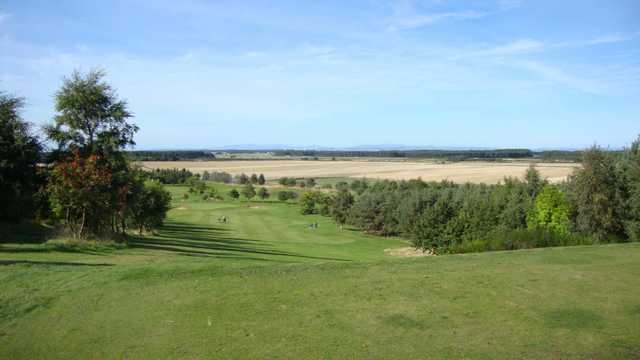 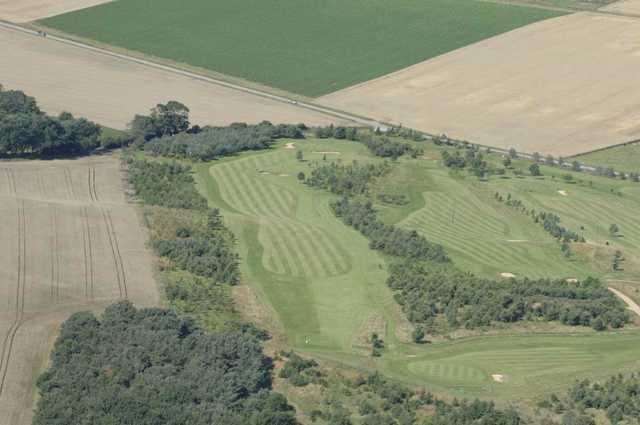 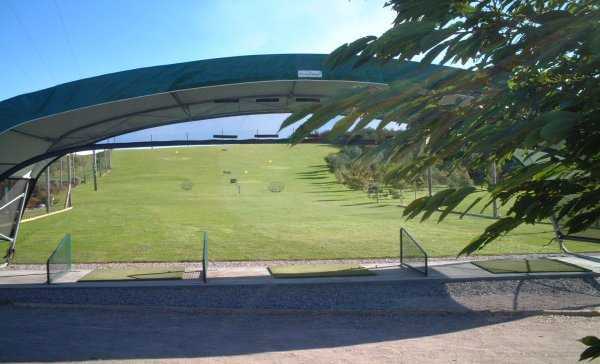 Kinloss Country Golf Club that will provide a testing challenge for golfers at all levels. 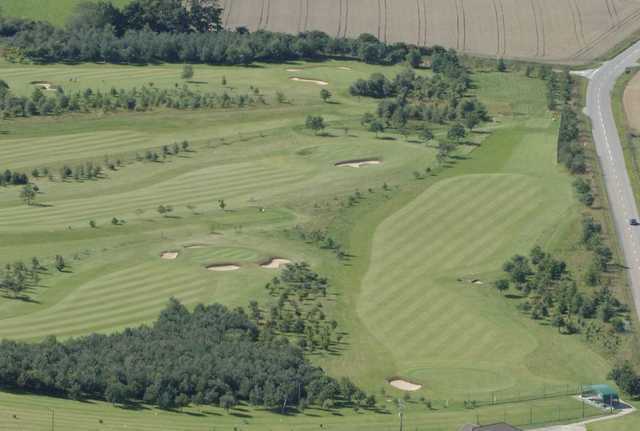 The course was originally an 18-hole course but was condensed down to a mature well-groomed 9-hole course. 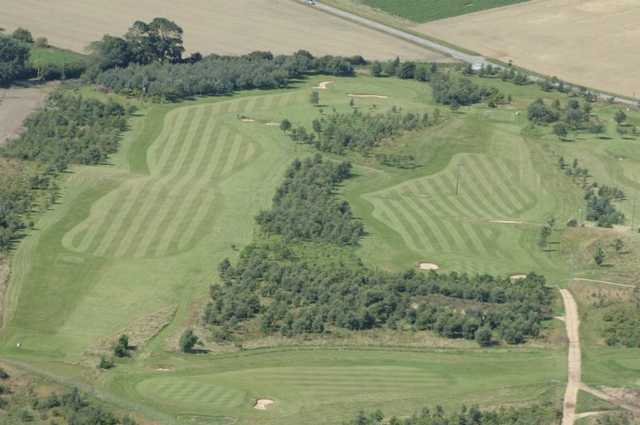 The club incorporated two extra holes into the layout meaning less hills on the second nine, accompanied by less par 3’s overall. 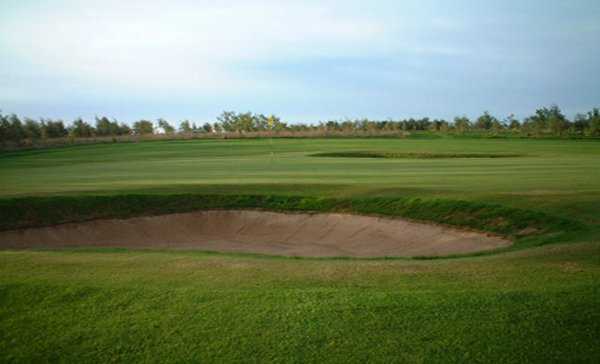 The completion of a new green is now in play and offers an interesting challenge at the first and tenth hole.